Seattle’s mayor has signed an executive order aimed at making public spaces safer for transgender and gender-diverse people. 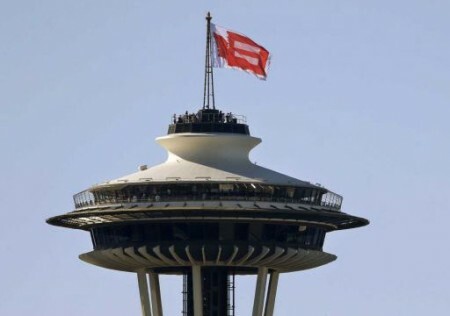 Mayor Ed Murray said in a news release Thursday that front-line city staff, from those at the Seattle Public Library to Parks and Recreation, will be trained in the ordinances and laws that protect the rights of transgender people and protect them from harassment and violence. The Seattle Office of Civil Rights will work with the Pride Foundation and other groups to develop guidelines and training. The move follows an initiative to repeal a state rule allowing transgender people to use the bathroom of the gender with which they identify. The order also instructs staff to continue notifying businesses about the city ordinance designating public single-stall restrooms as all-gender.